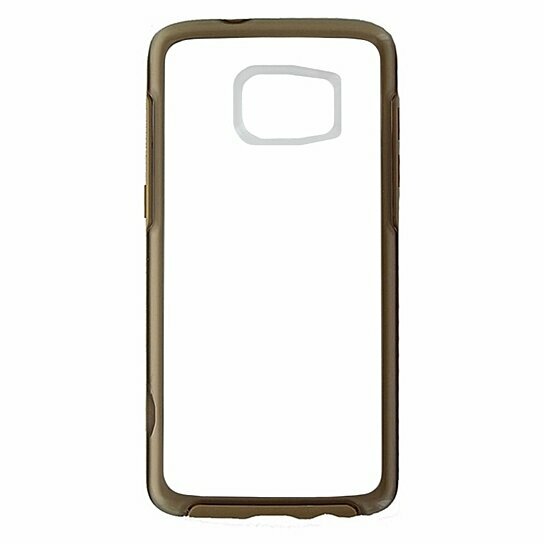 The OtterBox Symmetry Series Case has a slim one-piece design that protects your phone while not sacrificing style. The Symmetry Series Case offers Drop Protection with Shock Absorbing Interior design. A great blend of the Defender and Commuter series, This Symmetry Series Case perfectly blends Protection with Style. A Trusted Brand sold by a Trusted Company. Copyright 2016 by Simple Cell, Inc.